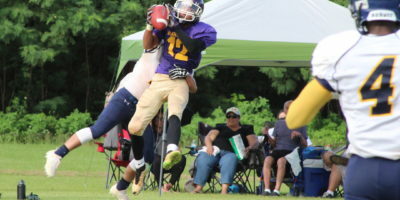 GW Gecko rookie Ricky Macias threw four touchdowns, including three to receiver Aaron Jamanila, in the teams 28-0 homecoming romping of the Guam High Panthers on a cool Saturday afternoon. 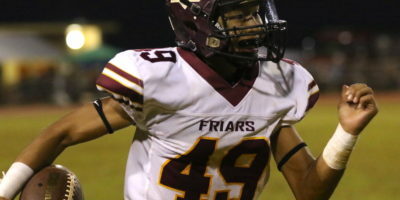 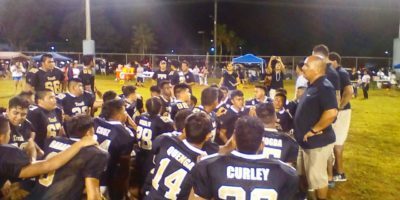 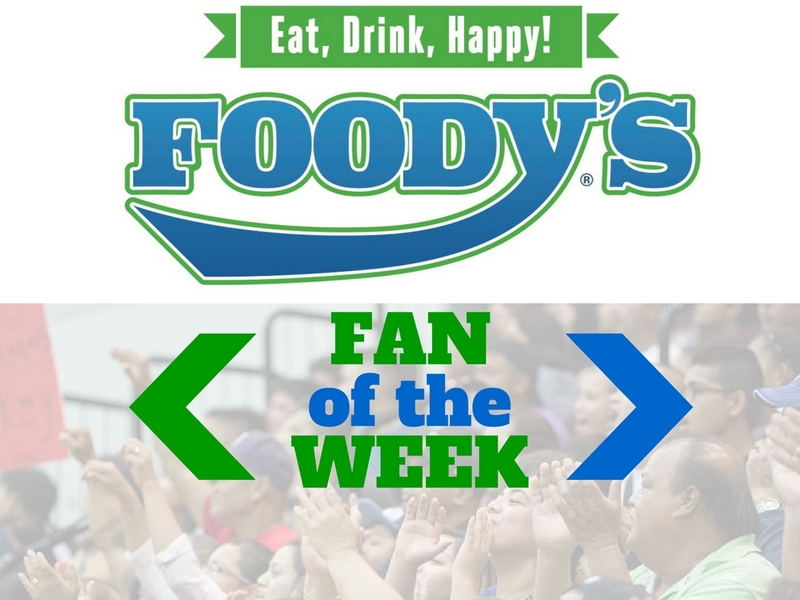 The FD Friars exploded for a 75-0 victory over the Okkodo Bulldogs Friday night. 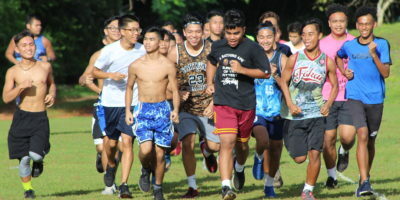 For the first time in five years, the St. Paul Warriors have hit the ground running right alongside the rest of the IIAAG for the 2017 Cross Country season. 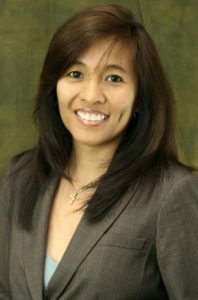 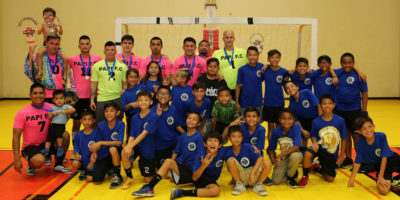 The Guam Basketball National Training Center opened it’s doors to the public Tuesday evening after completing Phase 1 of their two-phase project. 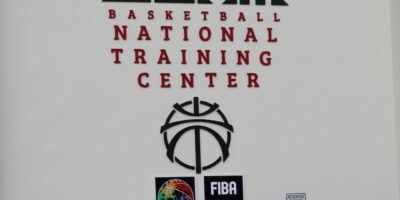 The FIBA Certified Training Center is located in the heart of Tiyan. 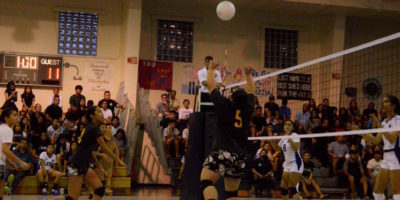 The GW Geckos hand the ND Royals their first loss of the season. 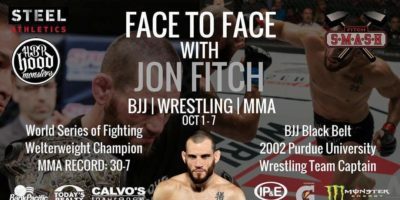 Jon Fitch is coming to Guam! 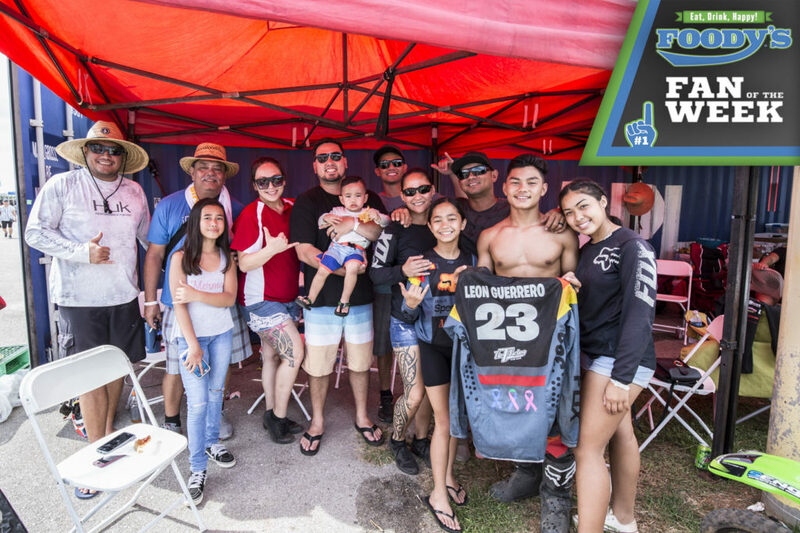 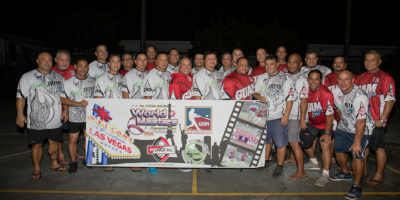 Papi FC amassed a 6-0 lead by halftime against Quality Distributors and never looked back to win the 2017 Budweiser Futsal League title 12-4 at the Guam Sports Complex Gym Sunday.